Another tax season has passed us by once again. 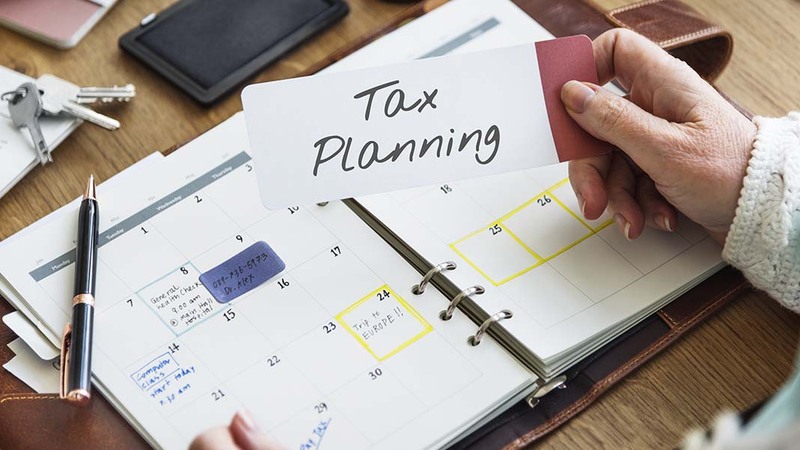 If you filed your return(s) on time this year and did not need to obtain a 6-month extension from the IRS, you are probably done with your biggest tax responsibilities of the year. But don’t run for the beach or hop on a cruise ship too quickly. There are several steps you should take now that you’ve fulfilled your annual filing requirements. Let’s explore a few of them below. 1) Review your filing steps from this year. How did you fare in this year’s tax season? Spend some time reviewing your processes. For example, determine if you claimed all deductions, exemptions, credits, and other savings strategies for which you were eligible. See how much you owed or got back in the form of a tax refund. 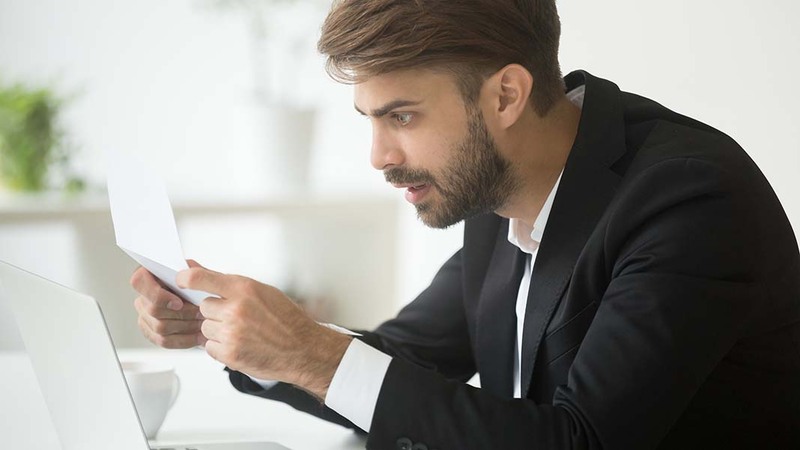 Consider how smoothly the filing process went for you, depending on whether you handled it all yourself or turned over your records to an accountant. 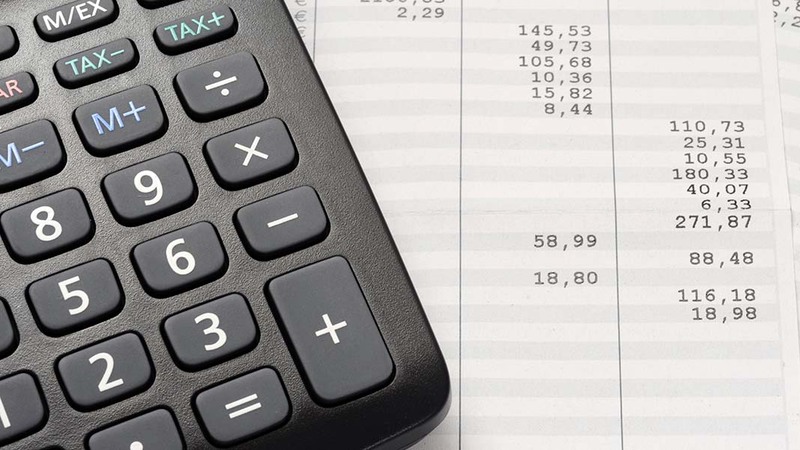 When you weigh everything that happens during tax season, you can learn for the future on how to reduce your tax liability and make your dealings with the IRS a little less stressful. 2) Spend your tax refund wisely. The average IRS tax refund is approximately $3,100. This means there are lots of things you could do with this money, such as buying a big-screen TV or taking a trip to Europe. While you might be ready for something fun after a hectic filing season, don’t be quick to plunk down this refund money on just anything. Instead, think of more fiscally responsible ways through which you can spend it. For instance, use it to invest in a retirement fund like a Roth IRA, invest in a new small business, or put it toward those lingering student loans you’ve been dealing with for years. 3) Take steps to reduce your tax bill next year. 4) Review your personal finances. If you filed your taxes by this year’s deadline, you can now sit back and take a bird’s-eye view of your personal financial situation. Look over your bank accounts, bills, credit card balances, receipts, and any other relevant records. Then lay out a personal budget through the end of the year. Determine if you’re on track for a prosperous 2017 – or if you need to pinch some pennies now before it’s too late. Consider finding other income sources if you need more money, such as investments or freelance work in your field. 5) Start planning for your retirement now. Whether you’re 25 or 65 years of age, it’s never too early to lay the groundwork for your eventual retirement. If you already have a retirement account (or a few of them), be sure to make a contribution to it this year. 6) If you’re a business owner, prepare for the rest of the year. Remember that if you’re a small business owner, your IRS and state filing requirements have just begun in 2017. 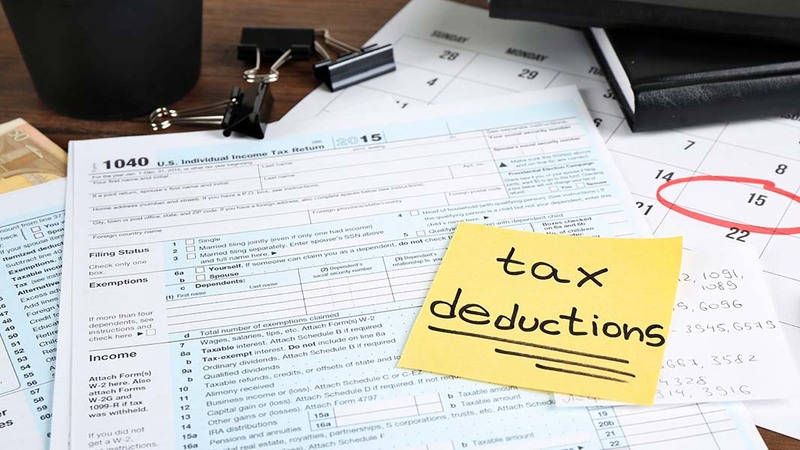 Quarterly estimated tax payments and payroll taxes are just a few of the many tax obligations most self-employed professionals face on an ongoing basis. Of course, there are far more legal and other factors at play during business ownership. So, map out a schedule for the rest of the year that lists any known deadlines or payments you must make, and be sure to leave room on your calendar for those unexpected obligations that crop up as well.